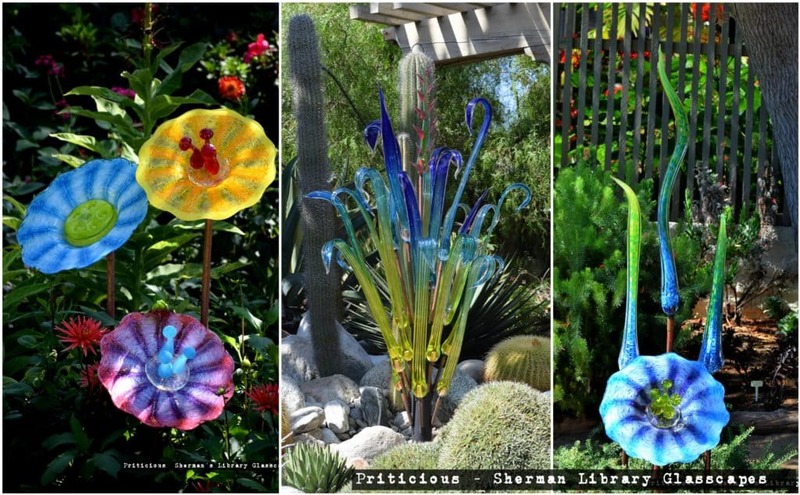 As promised in my last post, I am sharing some colorful and bright Glasscapes from Sherman Library and Garden. 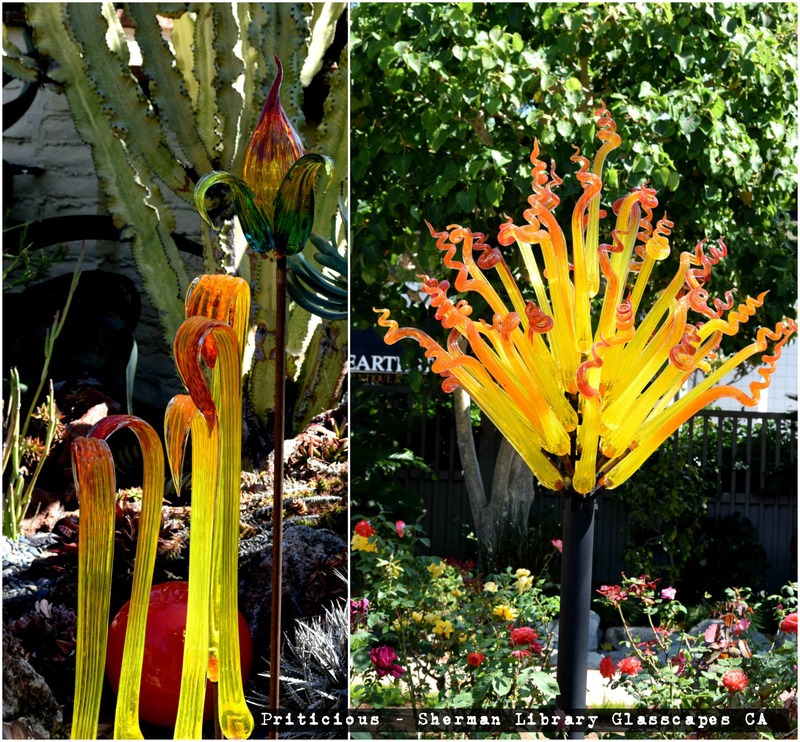 Aren’t they fiery ,filled with passion to ignite your garden’s soul. 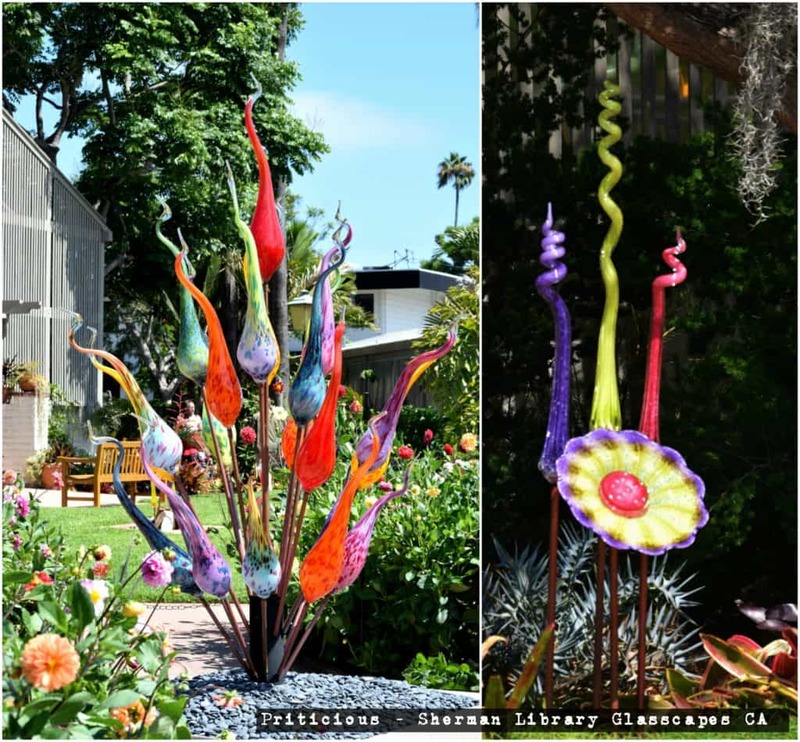 These glasscapes are scattered all around the garden. Have fun exploring them in the garden. Hope you find them inspiring. Share if you know any garden displaying the upcoming trends in home gardening.